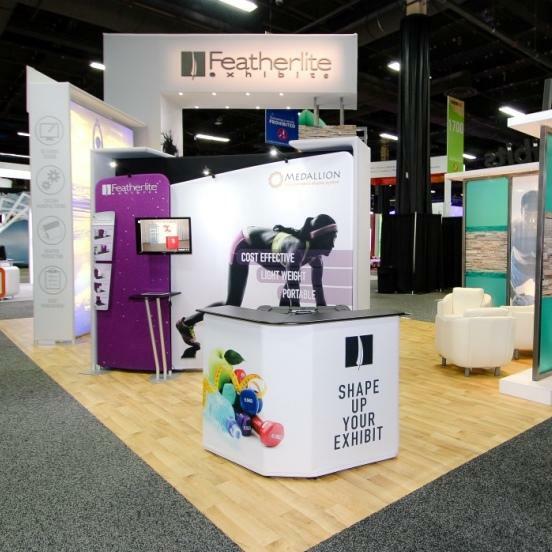 Featherlite has been an industry leader in the design and fabrication of lightweight, cost effective, and high impact trade show displays since 1964. 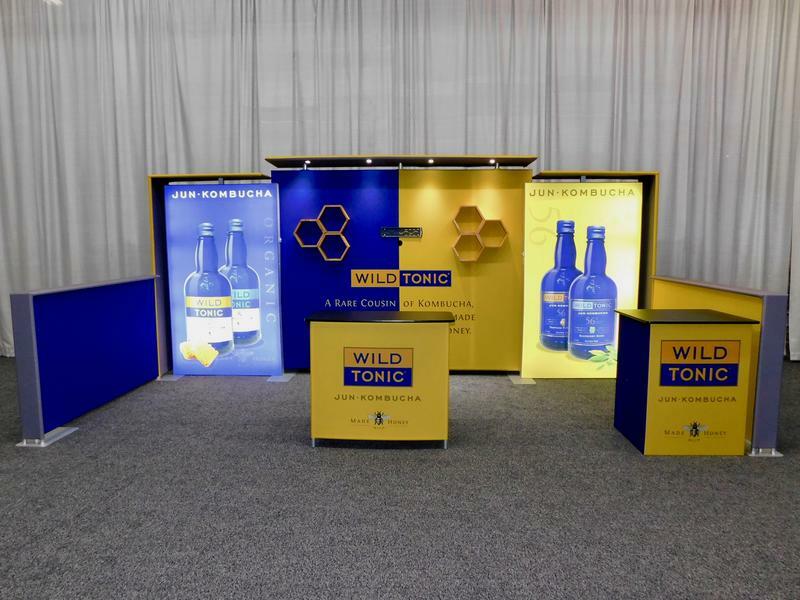 From portable banner stands, modular displays, backlit solutions, and custom trade show exhibits, to graphics, counters, and kiosks. 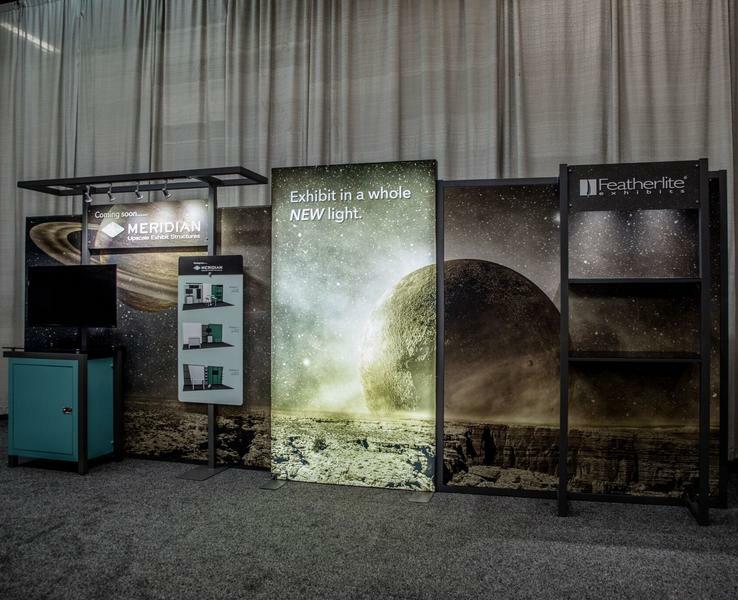 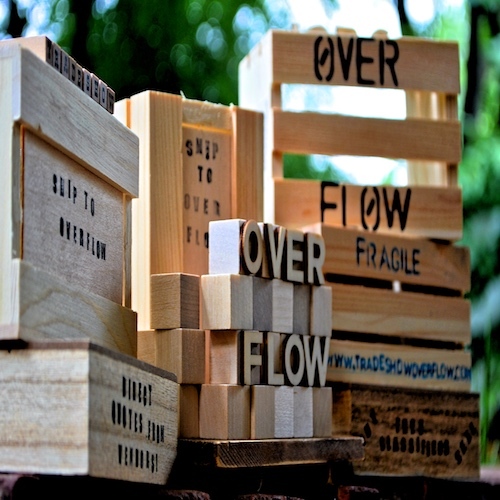 Featherlite offers a wide variety of display products to accommodate customers with varying budgets and objectives. 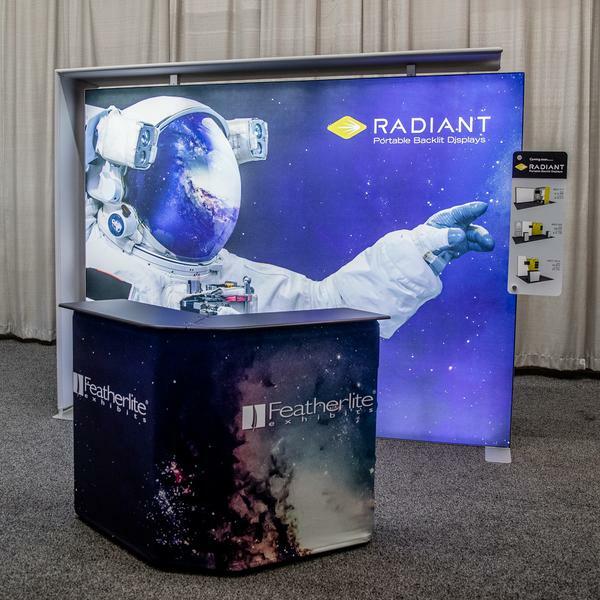 We have stood by our commitment to quality service in the 54 years we have been in business, and it is our pleasure to provide you with the optimal customer experience as we set you up for trade show success.